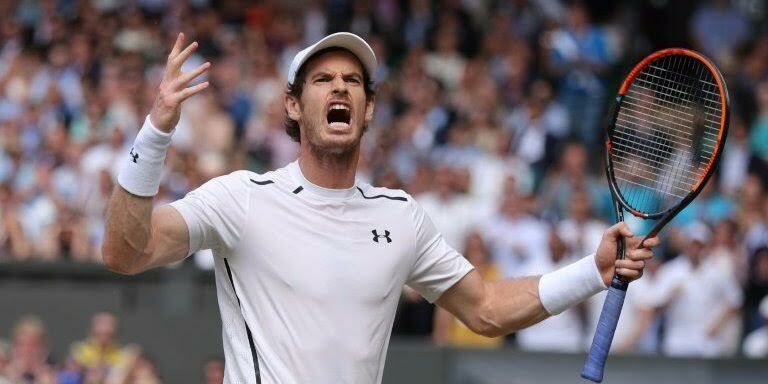 Andy Murray claimed his second Wimbledon title with a flawless 6-4 7-6(3) 7-6(2) defeat of Canadian Milos Raonic in Southwest London today Sunday July 10th. "This is the second most important tournament for me every year. I had some great moments here and tough losses too so that makes it extra special. I 'm proud to get my hands on the trophy again. Murray's win was his third grand slam title and meant he avoided becoming the first man to lose in the final of the first three majors of the year in the professional era -- having succumbed to Novak Djokovic in Australia and France. Raonic, coached by John McEnroe, said the defeat would spur him on. "Andy has been playing great and he deserves to be winning here for the second time," he said. "This is going to sting so I 'm going to make sure that as these courts are green I 'll do everything I can to be here for another chance.